Why Growth can be a Lonely Journey & that’s OK! Continue reading "Why Growth can be a Lonely Journey & that’s OK!" Continue reading "Dream Life Check-In!" Continue reading "Are You Building Your Dream Life?" 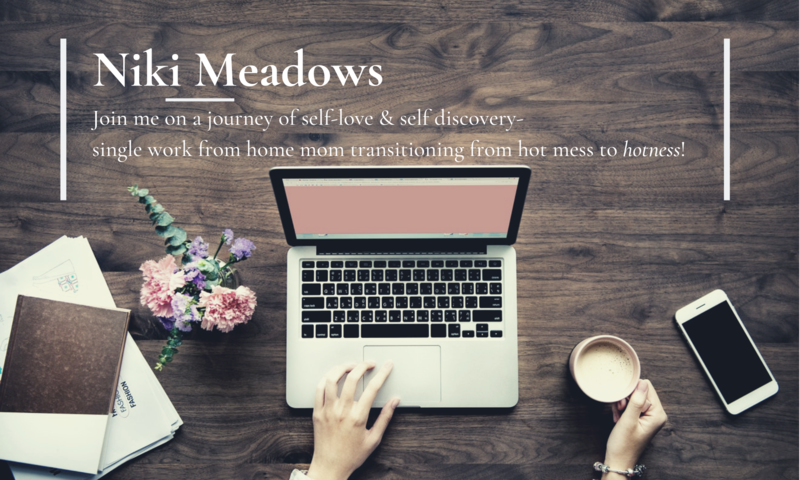 Reconnecting with Yourself to Build the Life You Want! Continue reading "Reconnecting with Yourself to Build the Life You Want!" Continue reading "Inner Beauty Check-In"